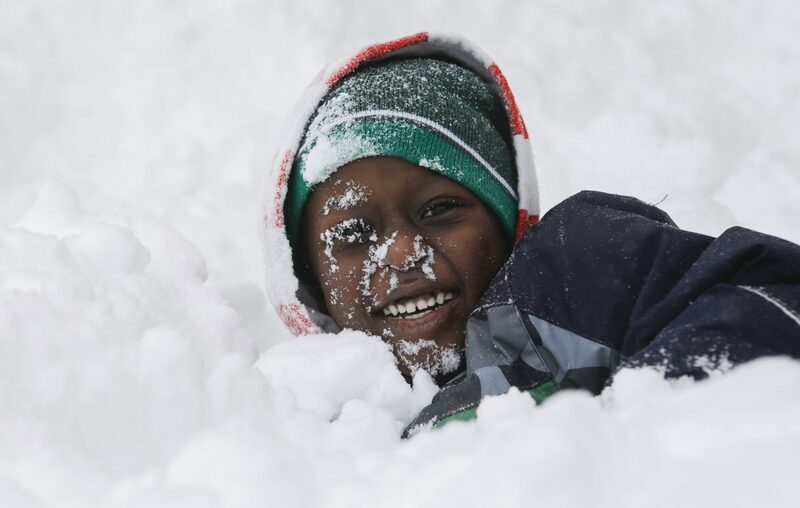 It's another snow day Friday for Buffalo Public Schools students. Officials said schools and adult education programs will remain closed Friday. All public schools in Erie County were closed Wednesday and Thursday because of the winter storm. Staff working in the Buffalo district's schools do not need to report, but central office staff must report to work Friday. Spokeswoman Elena Cala said all Saturday activities in the district's community schools also are canceled, as are athletic events.